From North Carolina farm boy to world-renowned evangelist. . .
How did an earthy, religiously uninterested youth catch fire with a vision to reach the world for Christ? What was the source of the flame? 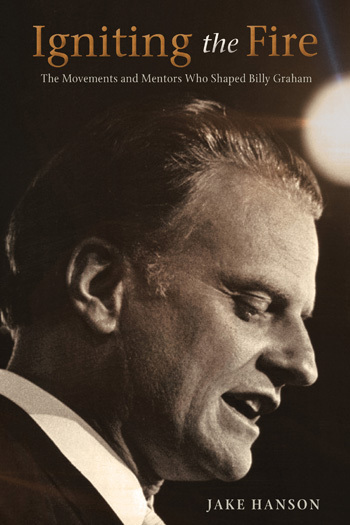 In this fresh look into the sovereign call and early ministry of Billy Graham, author Jake Hanson unveils the environment, the movements, and the mentors that shaped Billy Graham. Examining the evangelist’s development from boyhood through college—to his 1949 appearance on the national scene—Igniting the Fire reveals how God brought unique influences to bear upon a young man’s choices, creating a passion and vision to spread the flame of Jesus Christ. You’ll be inspired to seek out the same flame, to ignite the fire of the gospel in your own day and time. Jake Hanson is a graduate of Wheaton College (B.A.) and Beeson Divinity School (MDiv). 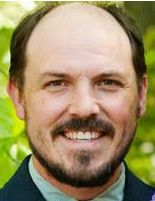 A preacher, teacher, and retreat speaker, Jake also operates a web site (TheDecidedLife.com) devoted to biography, Bible study, and theology. He lives near Birmingham, Alabama with his wife Charissa and three girls.